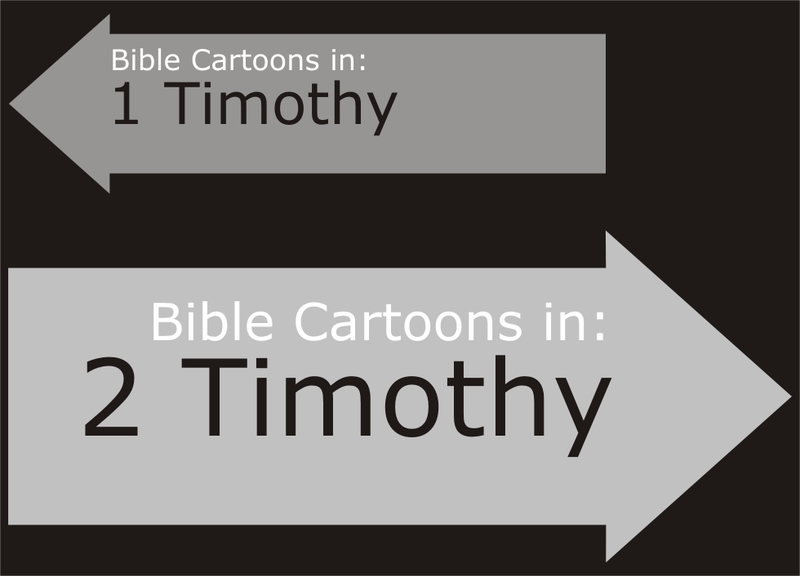 Brief description: 2 Timothy – The faithful pastor. Paul‘s second letter to Timothy, the young leader of the Ephesian church contains the last recorded words of the apostle Paul, who at the time of writing was awaiting his trial in a Roman prison. Paul encouraged Timothy in light of persecution from outside the church from the Roman emperor Nero, who was blaming Christians for the burning of Rome. There were also attacks from within the church, from false teachers which Paul encouraged Timothy to stand against, using the sound doctrine he had received. 01) Calling & later salvation is from God, not by our own desire. 02) Christian security is found in Christ. 03) God empowers Christian believers. 04) The whole Bible is inspired by God. 05) The source of Christian doctrine is the Bible. 06) True doctrine requires proper interpretation of the Bible. 07) The Bible is profitable in instructing Christians in righteousness, leading to maturity in faith & actions. 08) All who live Godly lives will suffer persecution. 09) The Lord will stand with persecuted Christians, preserving them so that they reach heaven. 10) Pastoral duty means preaching the Bible, enduring hardship &/or persecution, encouraging Christians, doing the work of the evangelist. 01) Sound doctrine & godly living (believe & behave) are requirements of Christian life. 02) Properly interpret the whole truth of the Bible; avoid patching together bits of it to say what we want! 03) Christians should shun lust, iniquity & impurity; running after righteousness, faith, love & peace instead. 04) The Bible says that persecution & troubles will come to the believer. 05) Christ Jesus is able to keep that which we commit to him, & will always stand with us in every situation we face. Run from anything that stimulates youthful lusts. Instead, pursue righteous living, faithfulness, love, and peace. Enjoy the companionship of those who call on the Lord with pure hearts. Again I say, don’t get involved in foolish, ignorant arguments that only start fights. A servant of the Lord must not quarrel but must be kind to everyone, be able to teach, and be patient with difficult people.